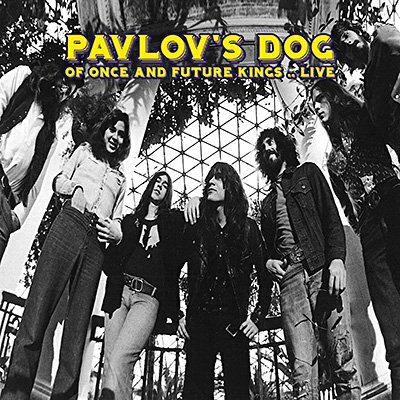 Pavlov's Dog are one of the most revered prog outfits to have emerged from 1970s America. This WABX-FM radio broadcast is an extremely rare record of the original band, boasting the unique vocals of David Surkamp, as well as Steve Scorfina (lead guitar), Doug Rayburn (Mellotron, guitar), Tom Nickeson (keyboards), Richard Stockton (bass) and Kirk Sarkisian (drums). The material is culled from their classic albums Pampered Menial (1975) and At The Sound Of The Bell (1976), and is presented here together with background notes and images.